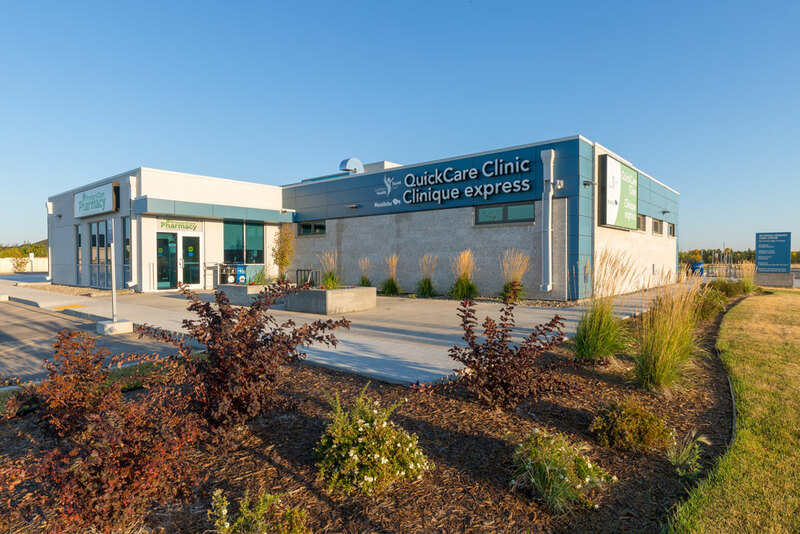 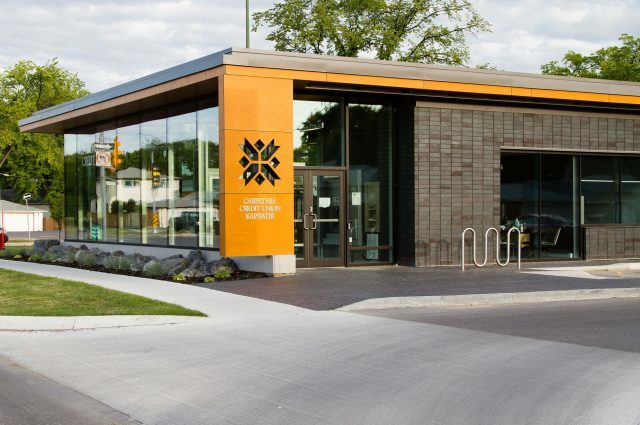 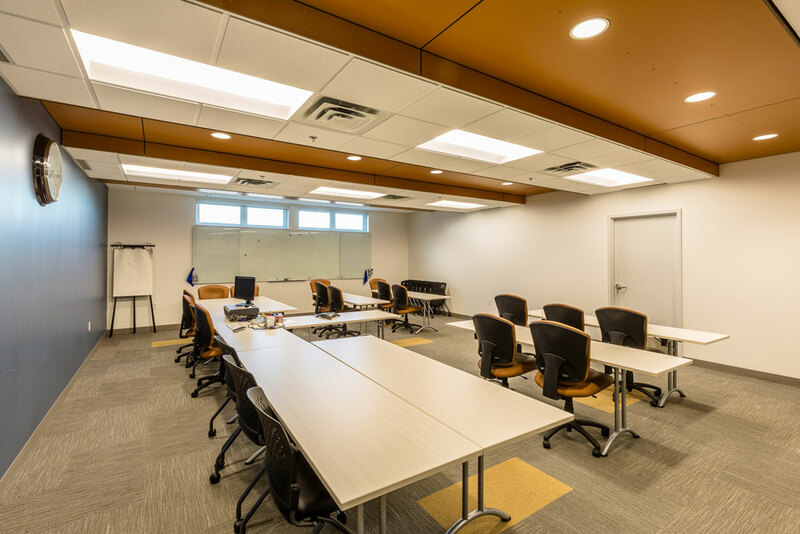 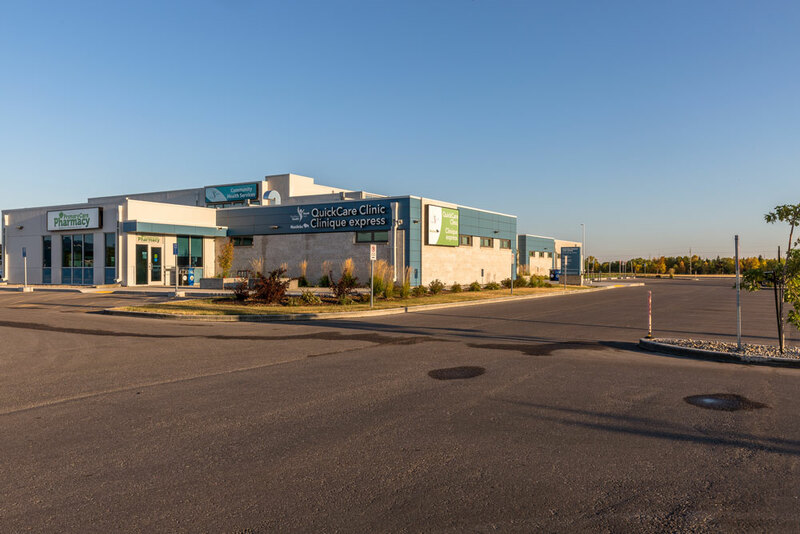 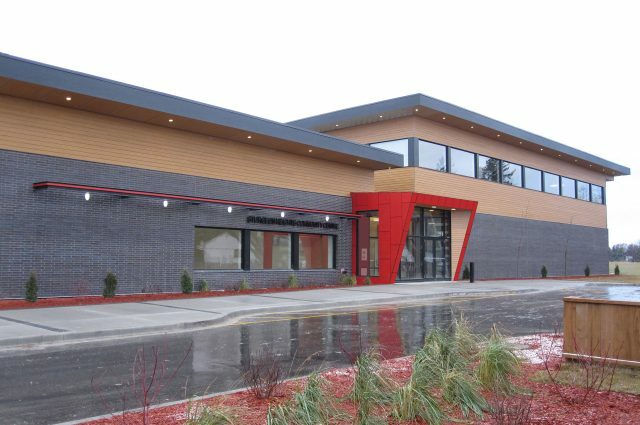 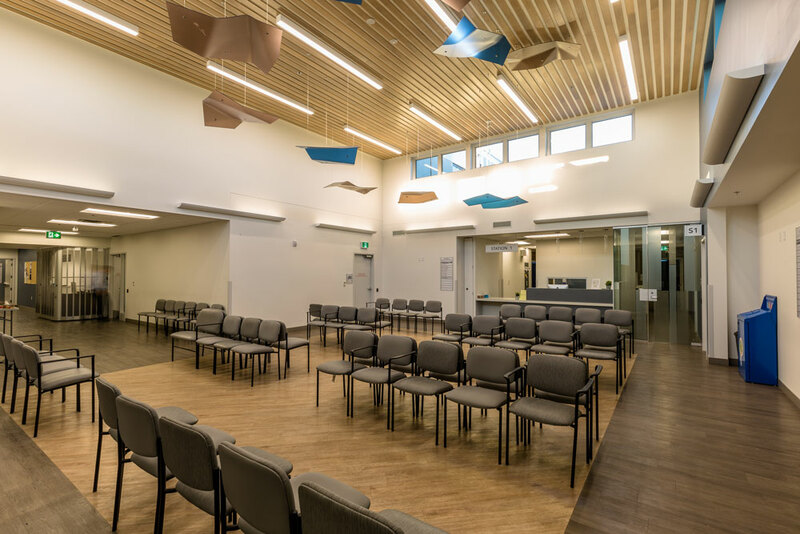 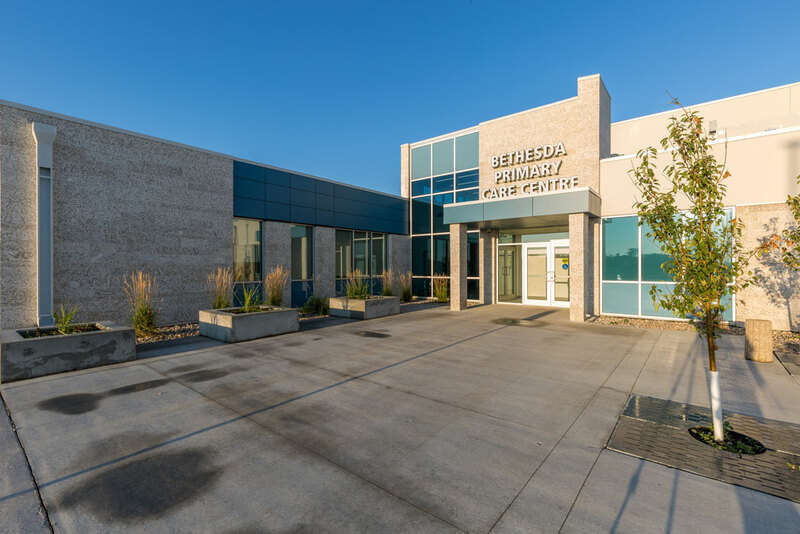 Three Way Builders was the successful bidder on the new Bethesda Primary Care Centre in Steinbach, MB. 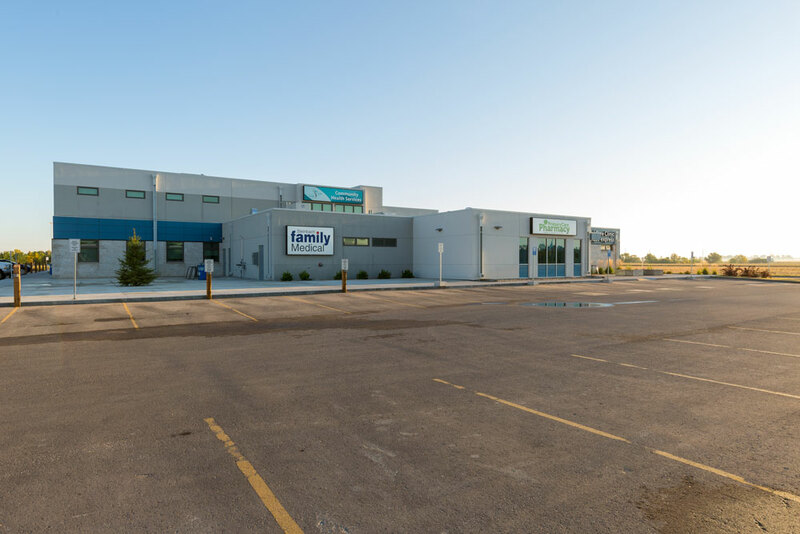 This new facility will be the home to the Southern Health Quick Care Clinic as well as the Steinbach Family Medicine clinic. 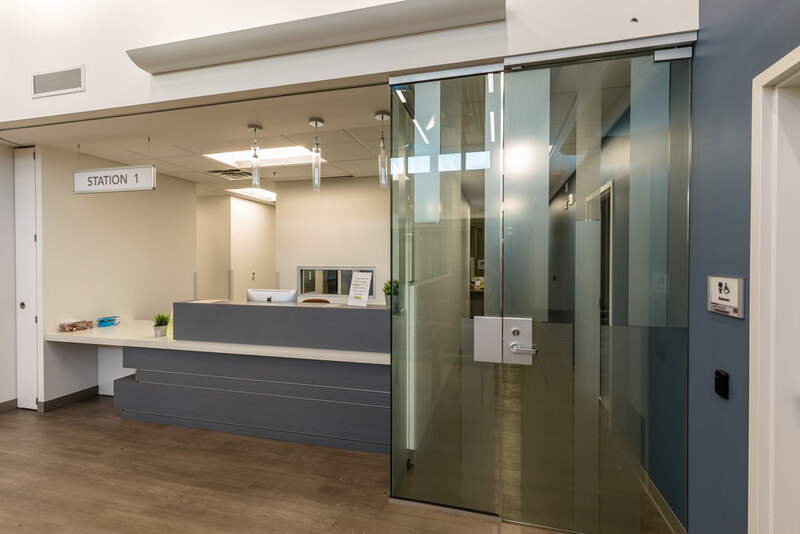 The facility also includes a pharmacy, laboratory, meeting space and additional medical facilities. 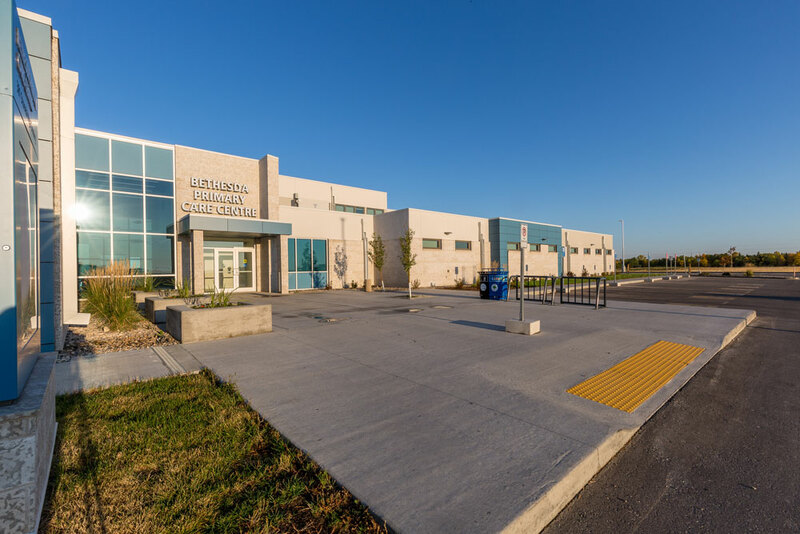 The building features steel post and beam construction with a structural concrete floor. 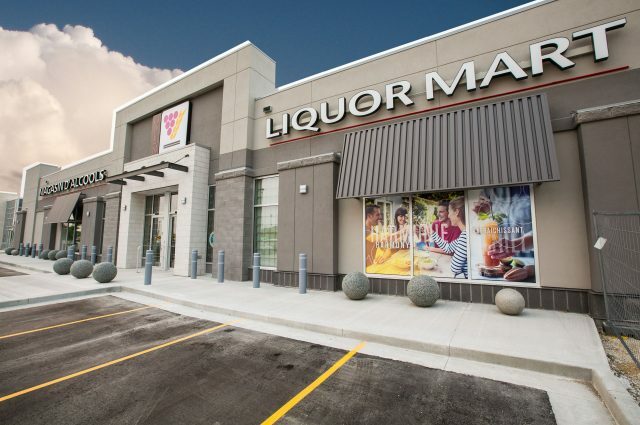 The attractive exterior combines HPL panels, Tyndall stone and EIFS.